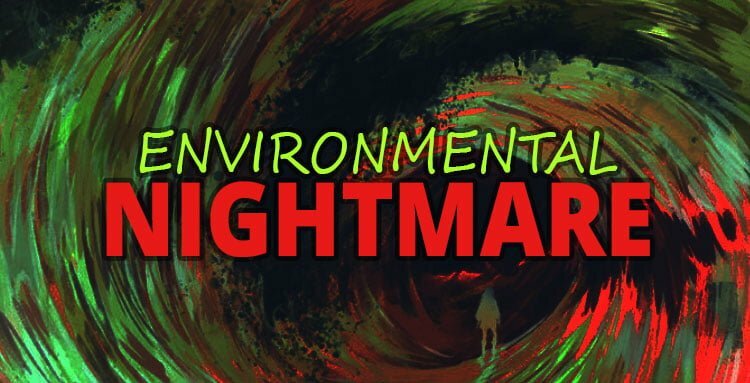 The Darkest Night Mod is an event mod that will make your heart start pounding much faster! In this event, darkness has come to RimWorld and, with it, death. As you watch the approaching darkness you know death is here… You turn to yell for the others… RUN! !—you scream. But the Darkness is already upon you. Only blackness and your own screams remain. You cannot escape this fate. The last thing you feel, right before you fall into the Abyss, is your flesh being torn from your bones. The Darkest Night has arrived. Your colony must survive a darkness so black, nothing can be seen. It is also inhabited by flesh craving creatures. No defenses can save your people. Only the light can keep them at bay. Once the Darkest Night starts, you will be given a small window to prepare. How you prepare is up to you. Will you huddle around a campfire or the kitchen lights while your batteries run dry? Choose carefully. 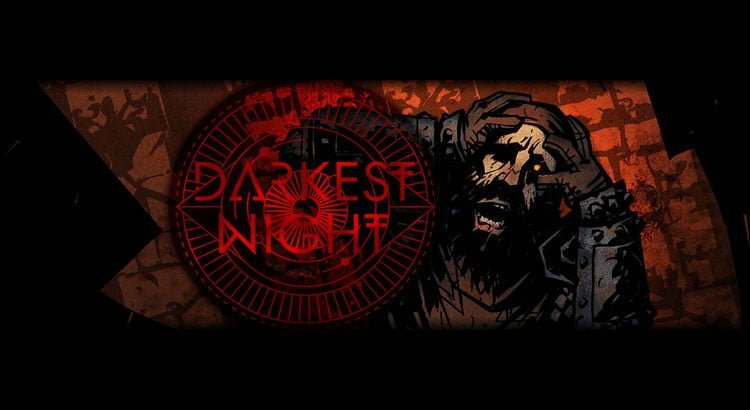 The Darkest Night Mod presents a very deep and scary experience for those who are not afraid of the dark. But are about to be.